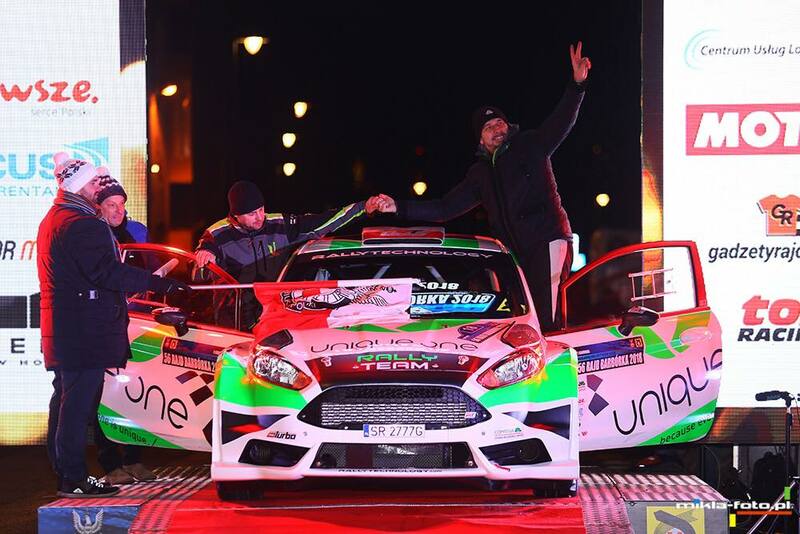 For the 56th time the best Polish drivers fought for the victory in one of the most prestigious rallies in Poland, the Barbórka Rally. 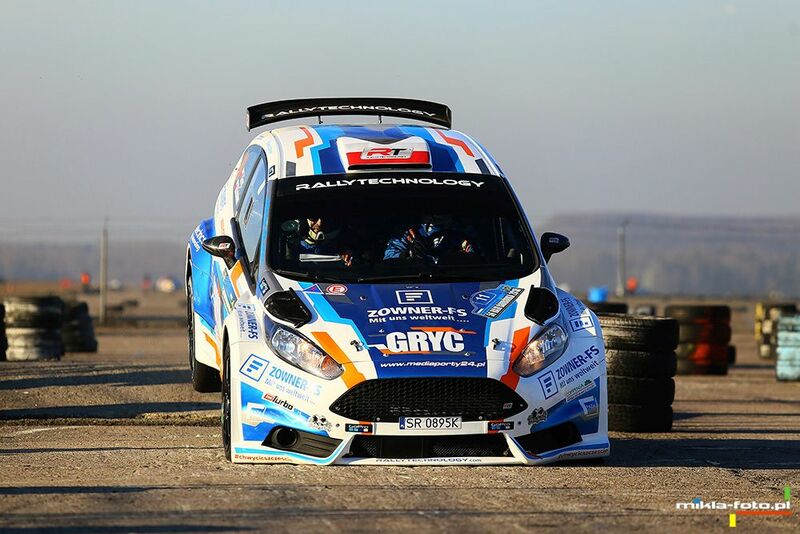 Both Rallytechnology crews, Tomasz Gryc and Michał Kuśnierz as well as Grzegorz Bonder and Jakub Gerber, crossed the finish line of the Warsaw event. Both teams representing Rallytechnology team competed in Fiesta R5 cars. For Tomek Gryc and Michał Kuśnierz it was a return to this car after almost a year-long break. Eventually, the team finished in the 13th place in the general classification and 9th on the Kryterium Karowa section. At the wheel of the R5, there was Grzegorz Bonder, making his debut, and he was piloted by Jakub Gerber. As a result of sa new car he finished 11th in the general classification and 13th in Karowa. 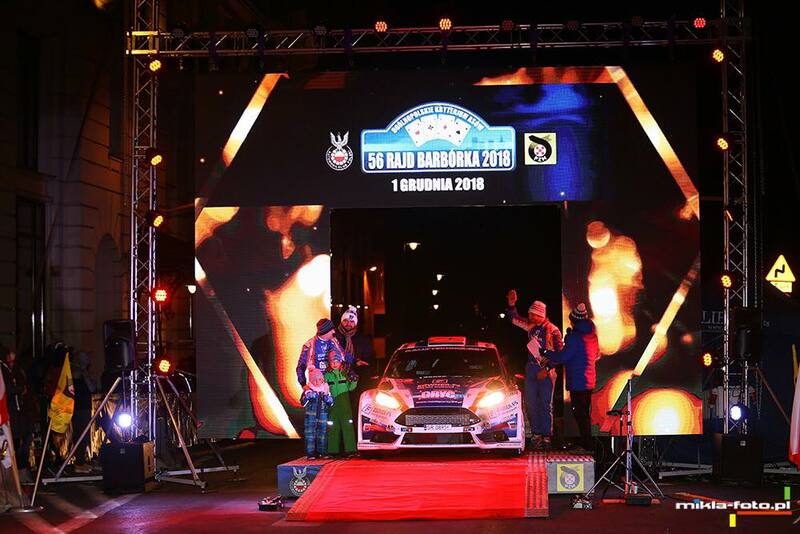 – Barbórka Rally is an event that is awaited for the whole year, says Robert Gabryszewski, Rallytechnology team manager. The conditions for racing were great this weekend. On Saturday, there was frost in Warsaw, but it was dry and sunny, which rarely happens here. We came here mainly to have fun and warm up the fans with our spectacular ride. Now the time has come to plan the next season, which will also have a lot to offer. Thank you for your cheering and see you!